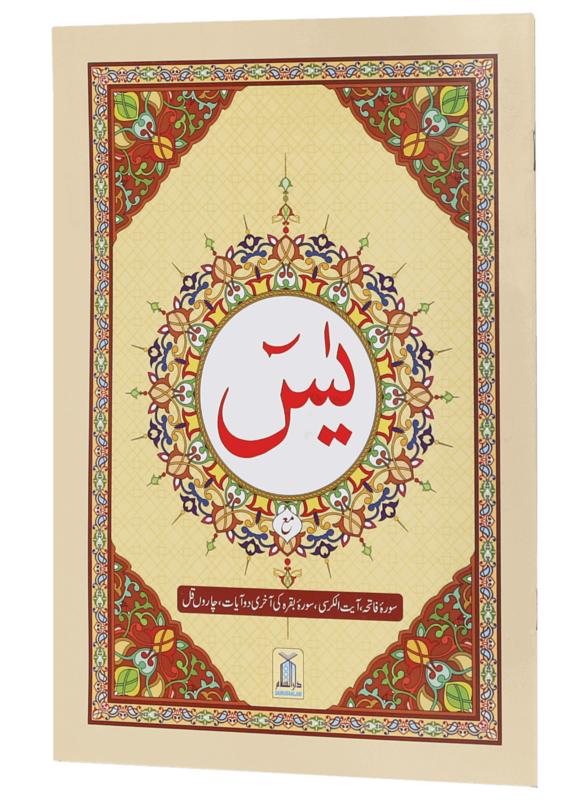 Surah Yaseen with English & Urdu translation is a light and easy to carry booklet. 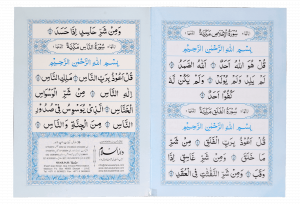 It features Surah Yaseen in three languages i.e. Arabic, Urdu and English. 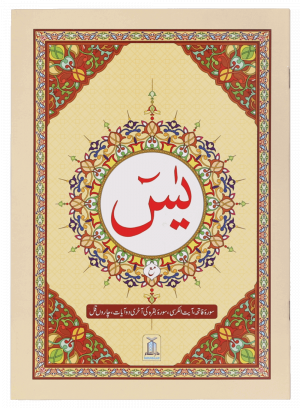 The Arabic text has been translated into Urdu and English language by certified and learned scholars in order to help all non-Arabic speaking Muslims in understanding the meaning of this beautiful chapter of the Holy Quran. 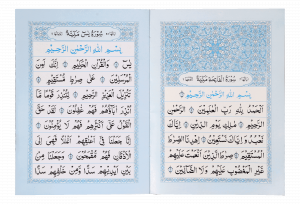 This particular copy of Surah Yaseen also features Sayyed-Ul-Istighfar (The Best Way of Seeking Forgiveness) with English and Urdu translation behind the front cover and prayer for Istikharah (Seeking Allah’s Council) with English and Urdu translation on the inner face of the back cover. 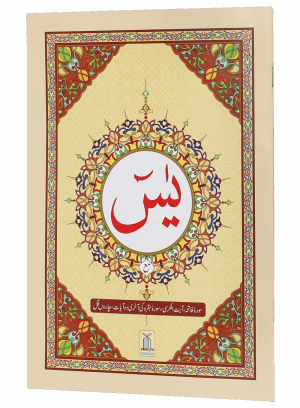 The dimensions of this book make it easy to carry in your pocket or handbag and its text has been customized so everyone can read it clearly. 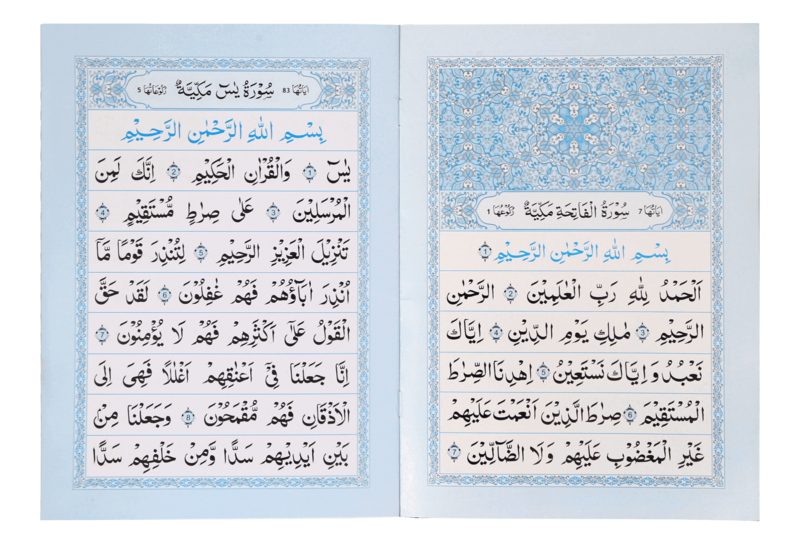 Surah Yaseen is reported to have countless benefits for Muslims reciting it. It has been said that it acts as a purifier and removes all sins from the person reciting it. Ibn Hibban, Darimi 3283/A, Abu Yala, Tabarani, Baihaqi & Mardawaih. 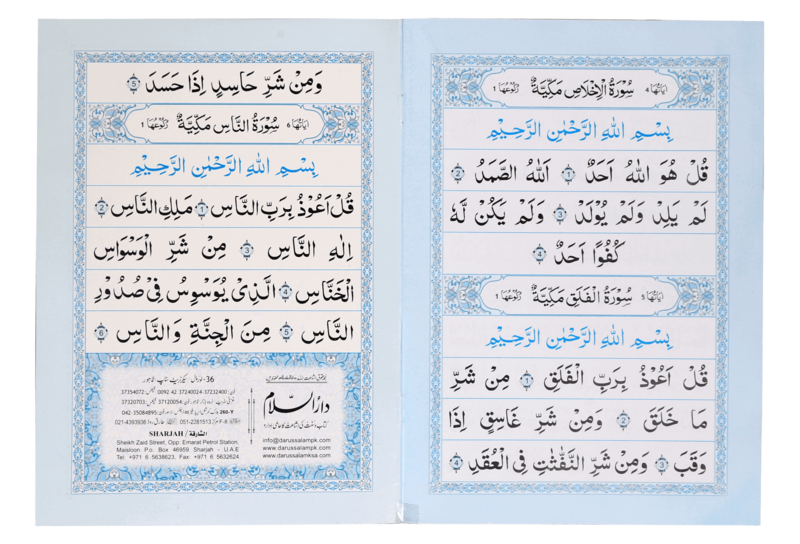 Other benefits of Surah Yaseen include the reward of reciting a whole Quran, ease of death, help in the daily issues of life, and a fulfillment of the needs of the reciter.